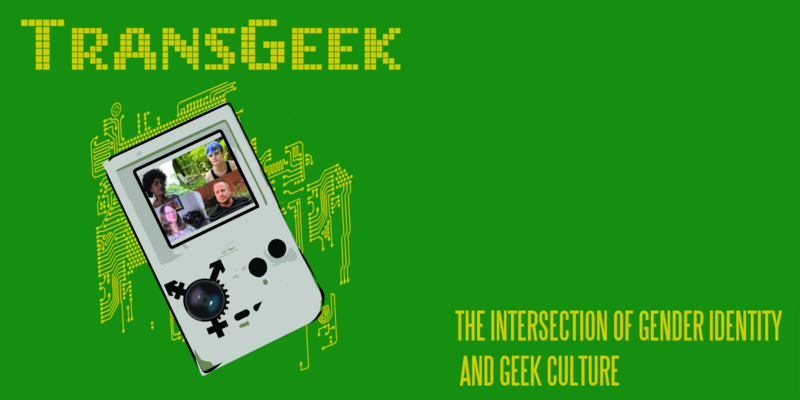 Join us for the Canadian première of Trans*Geek Movie: The intersection of gender identity and geek culture. Doors open at 5:30 pm, the film screening will begin at 6 pm and will be followed by a panel discussion, featuring director Kevin McCarthy. The venue is air conditioned and has accessible seating and an all-gender accessible bathroom.